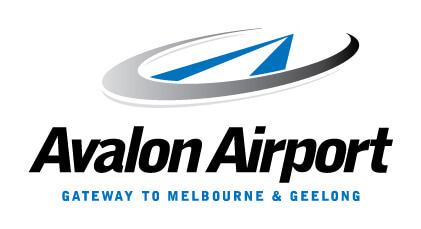 Melbourne’s Avalon Airport is located about half way between Melbourne and Geelong off the Princes Freeway. It is a small airport catering to mostly domestic flights. Designated smoking areas are located outside the Arrivals/Departures area. The terminal building itself is very small so there’s not too far to go. Smoker Comfort: 3/10 – From memory the areas are undercover and have limited seating.